LE NEW-HAMPSHIRE EN ROUTE VERS LE VOTE BLANC ? Le sénateur républicain Charles Weed a proposé l'idée que la case 'Pour aucun des candidats' (None of the above - NOTA) soit intégrée dans les bulletins proposés aux électeurs du New-Hampshire. Si cette mesure devenait effective, l'Etat rejoindrait le Nevada qui depuis 1976 l'applique. 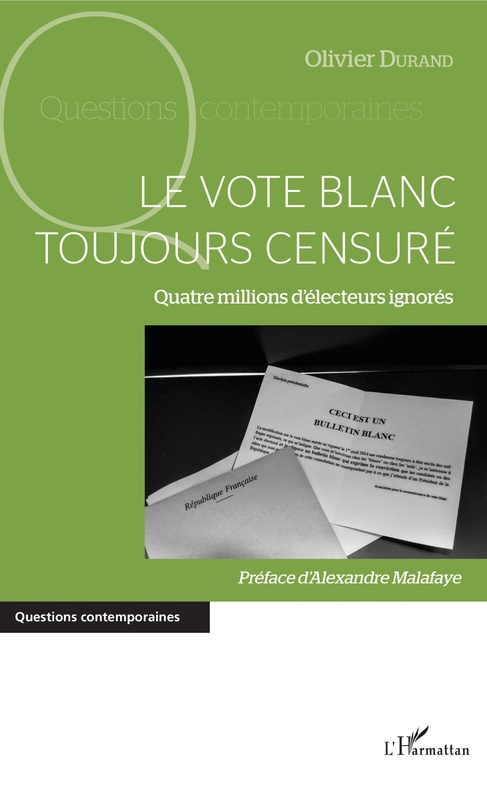 Mais ce vote NOTA n'a aucune influence sur les résultats ce qui, pour nous, est une avancée bien trop timide. Articles et vidéo de William White après ces quelques lignes. Massachusetts. William H. White, fondateur du mouvement 'Voters for none of the above' - 'Electeurs pour aucun des candidats' (voir dans notre rubrique 'Partenaires' le site 'Nota.org') - a rédigé un amendement destiné au code électoral du Massachusetts, dont la ville principale est Boston. Soutenu par le sénateur Robert O. Leary et par un député de la Chambre des Représentants Cleon H. Turner, il a soumis le mercredi 18 juillet son texte à la Commission mixte sur les lois électorales. L'amendement de William White prévoit que si le nombre de bulletins 'pour aucun des candidats' obtient le plus de voix, l'élection doit être recommencée 60 à 80 jours plus tard avec d'autres candidats. Lors d'élections en 2006, plusieurs districts se sont retrouvés avec un seul candidat, ce qui ne facilite pas la qualité des débats. 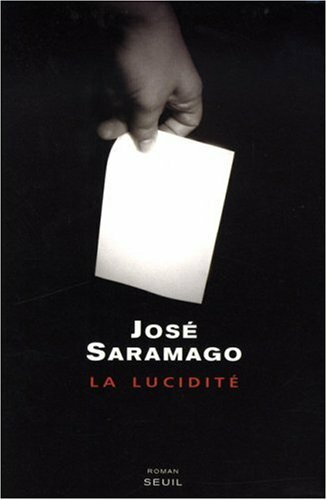 Cette mesure serait valable selon lui pour toutes les élections, sauf pour la présidentielle, mais les bulletins 'pour aucun des candidats' y seraient intégrés aux suffrages exprimés. "Cela signalerait que ce candidat n'aurait pas eu ce mandat, même s'il a gagné" dit W. White. La presse locale a largement couvert sa démarche. Mais la Commission mixte a eu une attitude ambiguë. Le Boston Globe écrit: La proposition de W. White "reçut une réponse muette de la Commission mixte sur les lois électorales lors de son audition mercredi. (...) Après une poignée de questions, les membres de la commission passèrent aux 23 autres thèmes au programme. Ce n'est pas clair s'ils voteront l'amendement de W. White." BOSTON --Voters frequently complain elections boil down to a choicefforts occurred in the states, none of which resulted in electoral changes. But just this week, an Associated Press/Ipsos poll found that a plurality of Republican voters are still unwilling to pick a favorite among presidential candidates, suggesting that a "None of the above" choice would actually be the top vote getter if the election were held today. But even while the two lawmakers sponsoring the bill for White celebrated his civic activism, they also found substantive problems with his bill and said it's very unlikely to get much support at the state house. The retired systems analyst from Dennis testified Wednesday on behalf of a bill that would allow voters to reject a field of candidates and force a new election. 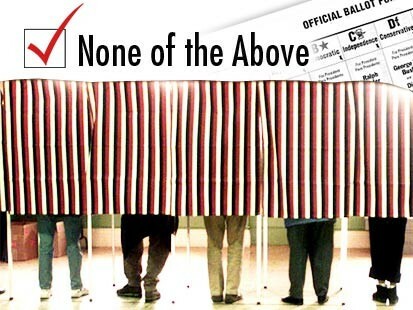 Under the measure, if "none of the above" garnered more voters than any particular candidate, a follow-up election would be ordered within 80 days. "The fundamental idea is that all legitimate consent requires the ability to withhold consent," White said after his brief appearance at a Statehouse hearing considering an array of proposed election matters. 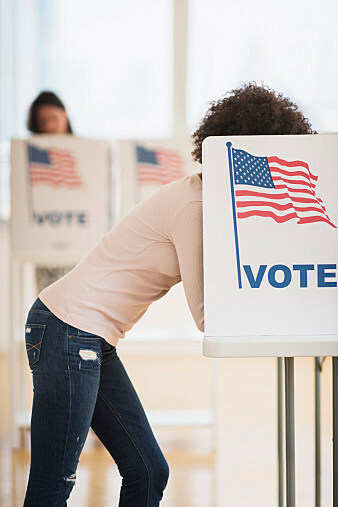 "Putting `none of the above' on a ballot would allow voters to withhold their consent." White, who currently is registered as an "unenrolled" voter, said the measure wasn't aimed at any particular party or candidate, but the frustration he often has felt as he entered a voting booth. He also said it would be a way of empowering the average voter instead of the major political parties that field candidates. Currently, only Nevada offers a "none of the above" option, but it is nonbinding and does not overrule the top vote-getter. White's bill is co-sponsored by his local legislators, Sen. Robert O'Leary, D-Barnstable, and Rep. Cleon Turner, D-Dennis, but it received a muted response from the Joint Committee on Election Laws during its hearing Wednesday. After a handful of questions, committee members moved onto the other 23 items on their agenda. It was unclear if they would vote on White's bill. No more flipping coins. Kiss eeny meeny miny moe goodbye. Here's a new ballot choice: none of the above. At least, that's the option that retired Cape Cod systems analyst William White wants to give Massachusetts voters. White testified before state lawmakers Wednesday on behalf of legislation he drafted that would add "None of the above: for a new election" below the names of every candidate on Massachusetts ballots except those running in the constitutionally protected presidential race. "My interest is really in enhancing the democratic nature of the political process," White, the director of voters for None of the Above, told ABC News. "I feel one of the most fundamental things we can do is give voters the choice to reject all candidates." Under White's proposal, if none of the candidates for a particular office received a plurality and the "None of the above" option did, a new election would be held two months later that excluded the original field's losing candidates. So many races go uncontested in Massachusetts, according to White, that a "None of the above" option would force parties to put up more viable candidates. White, a registered independent, said the bill is rooted squarely in reviving the democratic process and has nothing to do with partisan politics. He admits that there's little appetite for such a significant change in voting among lawmakers -- but he's considering the effort more marathon than sprint. "This is a major change to the electoral process, so it's going to take time," he said. "And I think it should take time." About 10 years ago, a flurry of "None of the above" efforts occurred in the states, none of which resulted in electoral changes. But just this week, an Associated Press/Ipsos poll found that a plurality of Republican voters are still unwilling to pick a favorite among presidential candidates, suggesting that a "None of the above" choice would actually be the top vote getter if the election were held today.